Membership in the Central Virginia Nursery and Landscape Association is open to individuals and businesses that provide horticultural services, education or materials. If you are a professional in the field and would like to join our team, email us at info@cvnla.org. The CVNLA is a team of professionals working for you. 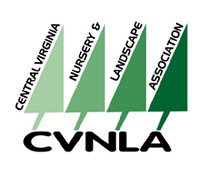 CVNLA members work together to provide the best in horticultural products, services and education for central Virginia. You can trust a CVNLA professional. For over 50 years, our members have been serving central Virginians with the finest workmanship, plant material and horticultural supplies. Our code of ethics promotes honest and dependable service. CVNLA professionals are committed to providing accurate evaluations, knowledgeable service and guaranteed products at a fair price. CVNLA members are your neighbors, too. We are proud of and dependent on our reputations in the community. When you need us, you can rest assured that we’ll be there to offer the best solutions for your landscaping projects. Do you have a “problem” garden or yard? You don’t have to settle for the ordinary. Use the talents of a CVNLA professional to create a personal, unique solution… one designed for your lifestyle, your budget, your light and soil conditions. A “bargain” tree that turns brown two months after planting isn’t a bargain, no matter, how little it cost. CVNLA professionals know what will work for you in your landscape plan and what will not. Because of our experience, we can maximize your landscape dollars…by designing for your specific maintenance requirements…by selecting the right plants for your conditions…by providing the highest quality services and materials. CVNLA sponsors a two-day winter symposium short course designed to provide members with up-to-date horticultural information on both basic and technical subjects. We sponsor a Certified Horticulturist Review Class each January with the VNLA exam at the end. 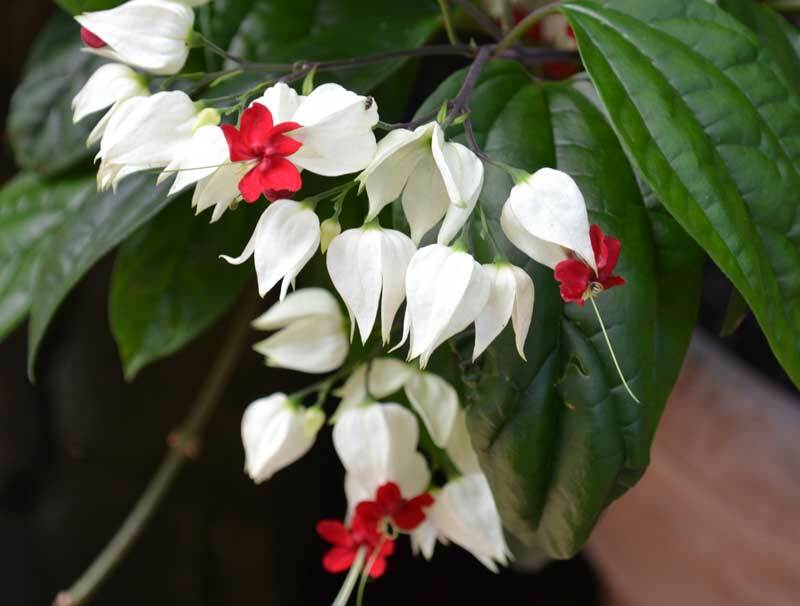 For over 50 years, the members of the Central Virginia Nursery & Landscape Association have been providing you with the finest landscape design and installation workmanship with the finest plant materials and horticultural supplies. Our Bylaws and Code of Ethics promote honest and dependable service at a fair price.